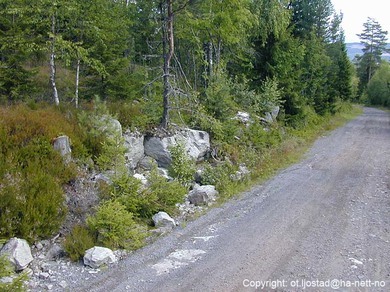 Gjerdingenite-Fe: Mineral information, data and localities. For the type locality and the dominant Fe at a lattice position, according to the labuntsovite nomenclature. 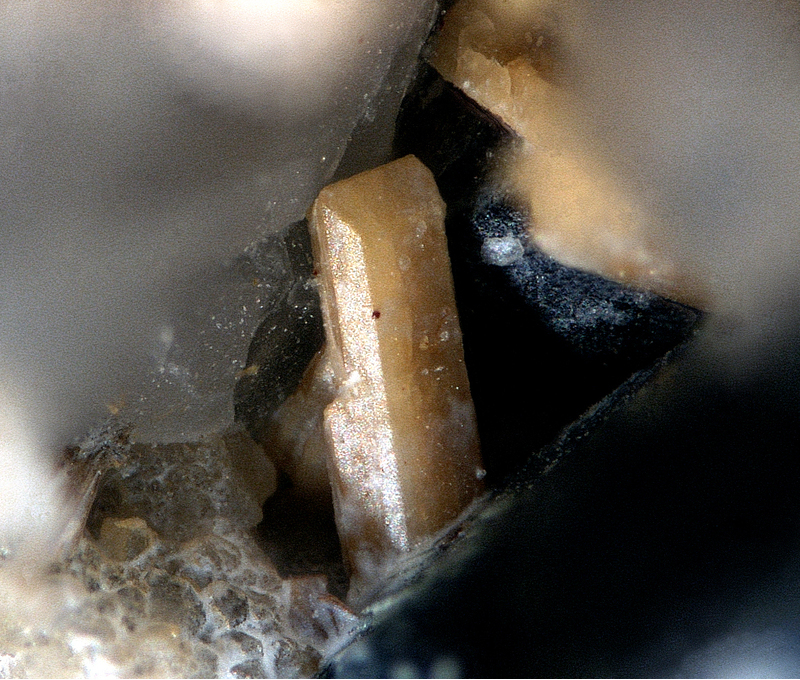 The Fe analogue of Gjerdingenite-Mn. Kuzmenkoite-Mn K2Mn2+(Ti,Nb)4(Si4O12)2(OH,O)4 · 5-6H2O Mon. Elpidite 3 photos of Gjerdingenite-Fe associated with Elpidite on mindat.org. 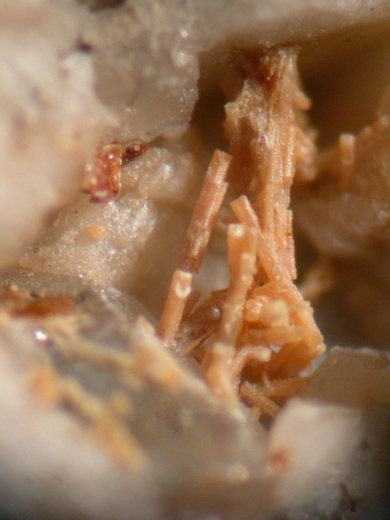 Hydrokenoralstonite 1 photo of Gjerdingenite-Fe associated with Hydrokenoralstonite on mindat.org. Brookite 1 photo of Gjerdingenite-Fe associated with Brookite on mindat.org. Gjerdingenite-Mn 1 photo of Gjerdingenite-Fe associated with Gjerdingenite-Mn on mindat.org. Lorenzenite 1 photo of Gjerdingenite-Fe associated with Lorenzenite on mindat.org. 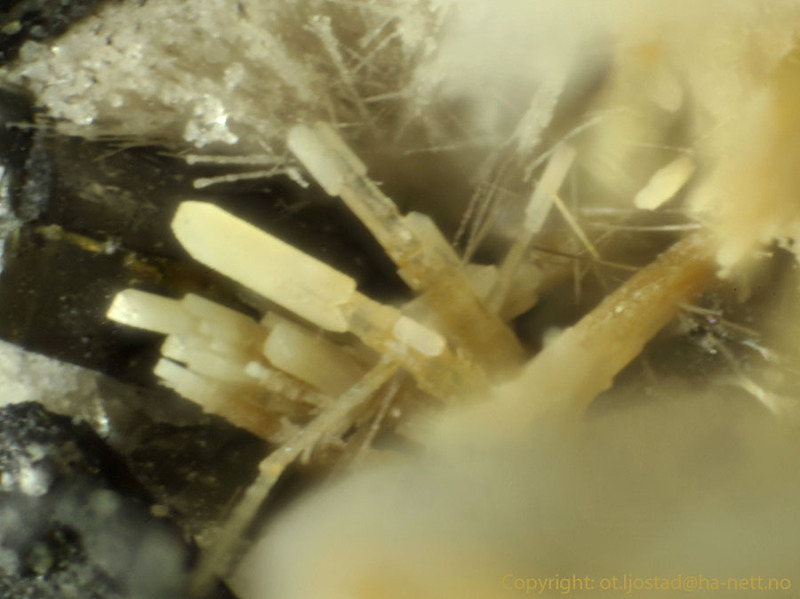 Raade, G., G. Ferraris, A. Gula & G. Ivaldi (2002): Gjerdingenite-Fe from Norway, a new mineral species in the labuntsovite group: description, crystal structure and twinning.- Canadian Mineralogist: 40, 1629-1639.